The news sent shares of eBay (EBAY) up more than 6% in early trading. "This is the best path for delivering sustainable shareholder value," the company said in its announcement. At the time Donahoe urged against a split, arguing that "eBay is a big contributor to PayPal's growth and expansion." He also said the split would be a "distraction" for the companies. Related: Will Apple kill PayPal? PayPal started out as an independent company. Its founders included Peter Thiel, now a billionaire investor who was subsequently an early backer of Facebook (FB) and Elon Musk, who has gone to fame and success as CEO of electric car maker Tesla Motors (TSLA) and private space exploration business Space X.
EBay bought PayPal for $1.5 billion in 2002. 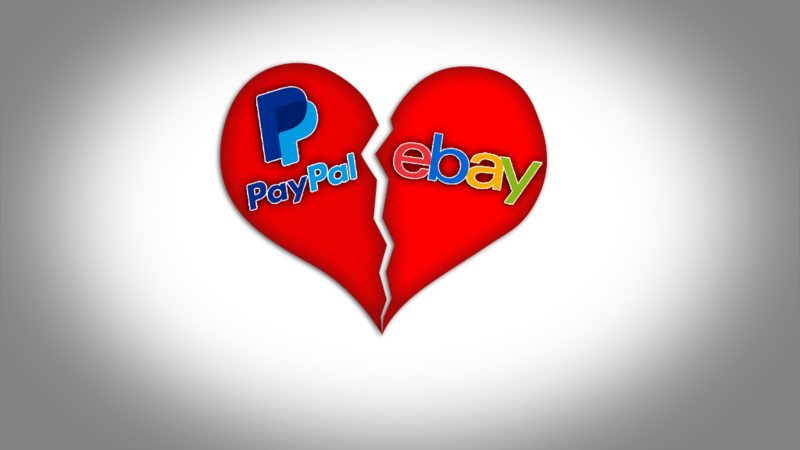 In a sector littered with failed big dollar purchases, the eBay purchase of PayPal is widely seen as one of the most successful tech acquisitions ever. Last year, it accounted for about 40% of eBay's total revenue. It facilitates one in every six dollars spent online today, and total payment volume grew 26% in the last six months to $203 billion. But the company also faces increased competition in that space. Earlier this month, Apple (AAPL) announced Apple Pay, a new way to make payments with your iPhone.